​Looking for a company to clean your roof...? 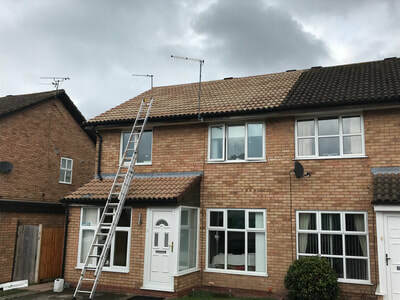 We offer a range of different Roof Cleaning services, repairs and packages to suit your needs. Our professional team are experts in removing moss, algae and lichens from a variety of different roof surfaces. 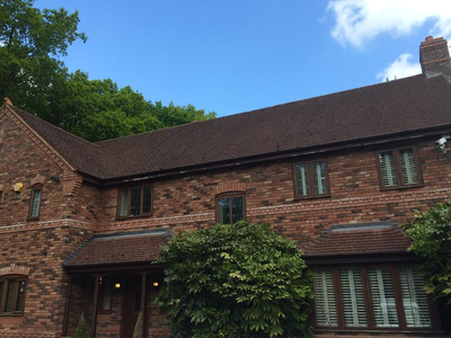 Not only does a clean roof look more appealing and attractive but it will also add kerb appeal, prevent future costly repairs and prolong the roofs life span. 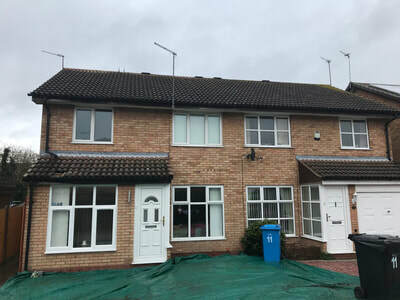 Before any work is undertaken, a member of our team will meet with you at your property to discuss and agree the roof cleaning service(s) you require. 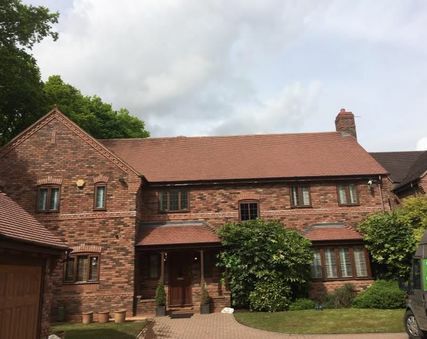 We will provide you with a free no obligation quotation and leave you to have a think about our discussion and talk it through with a partner, family or friends and then if you wish to go ahead you can contact us at your leisure. Rest assured there is no pressure selling from us at Bright Roof.